It is known that if you sync iPhone on your Mac with iTunes, the first thing iTunes will do is to back up your device. It benefits us a lot as we can easily get back our previous data after restoring or jailbreak. However, sometimes Mac computer runs slow and becomes incompatible with the newest iTunes version, we may want to transfer iPhone backup from Mac to a new PC to get a fluent data managing experience. Here we will show you an easy way to move iPhone backup files to new computer without data loss. 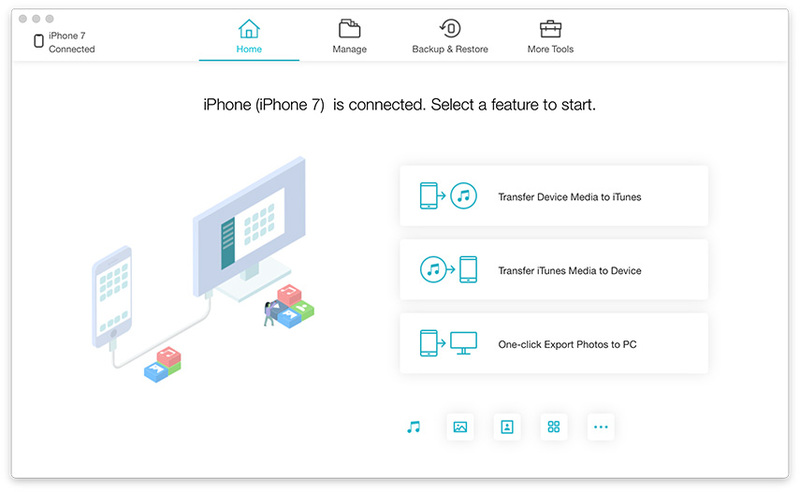 There are a few simple steps involved in transferring iTunes backup files from Mac to PC, follow the steps to copy your iPhone 7/7 Plus/SE/6s/6/5s/5 backup from Mac to PC completely. Open iTunes on PC and it will create the default folder structure for iTunes, which located in C:/Users/USERNAME/Music/iTunes in Windows. Locate iTunes Media folder on Mac, from the Edit Menu, select Preferences. Press the Advanced tab and then take a note of the folder's location displayed in the box. Then press OK.
Plug in your external hard drive. Open the drive and then drag and drop your iTunes folder, copy all the files into the hard drive and then exit iTunes. Plug the external USB drive into PC and locate the iTunes folder, migrate iPhone backup on Mac to new computer’s iTunes folder. Open iTunes. You could find all your music, contacts and apps as well as playlists and settings have been transferred from Mac to new PC successfully. If you used iTunes on your old computer to back up your iOS device, back up your devices on your new computer or manually transfer the backups from your old computer. If you are not going to use your old Mac computer, deauthorize it first before giving it away. 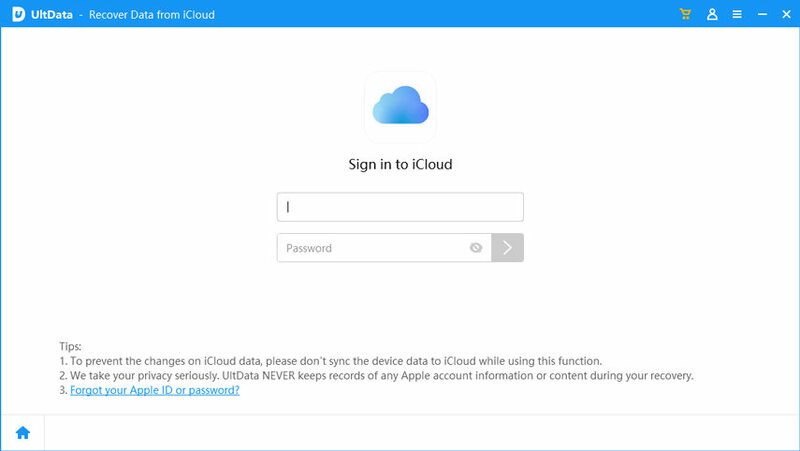 If you used iCloud on your Mac for scanning, sign out it on Mac and set up iCloud in your PC. If you forgot iTunes backup password and cannot get access to the backup files, you can try iPhone Backup Unlocker to decrypt iTunes backup password quickly and effectively. After trying the method recommended above, you must transfer iPhone backup from Mac to PC successfully. If you still have any questions or you get other better ideas, feel free to leave us a message on the comment section.